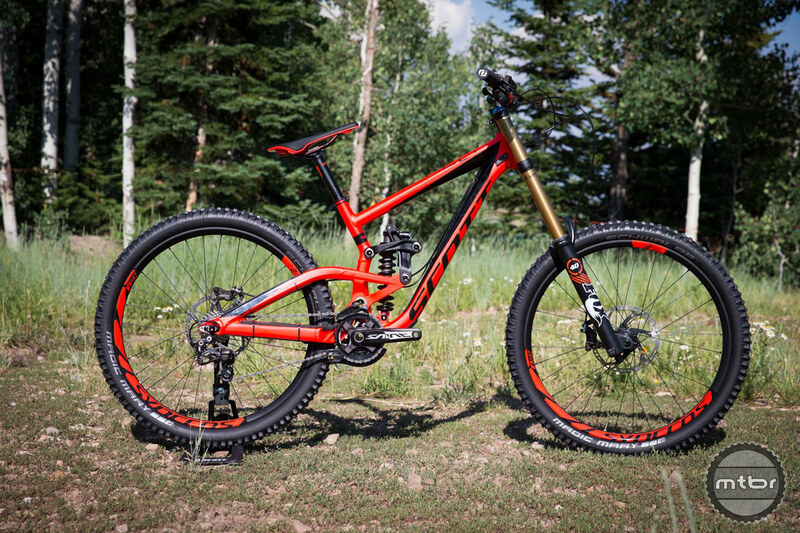 We got to ride the Scott Gambler in the DH trails of Park City Utah and we were treated to a bike that was extremely polished and capable. We did all the advanced runs with relative ease as it ate up all the terrain despite our non-DH riding style roots. 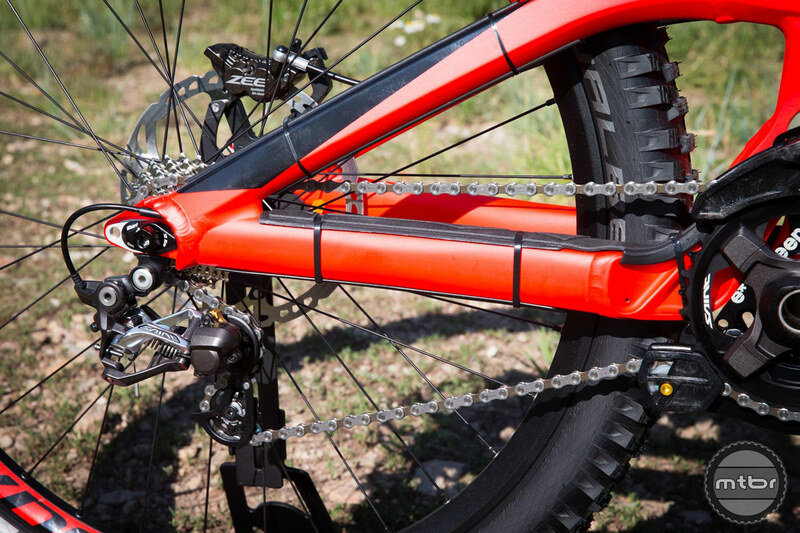 We knew the bike was capable of so much more with it’s burly configuration and versatile options. 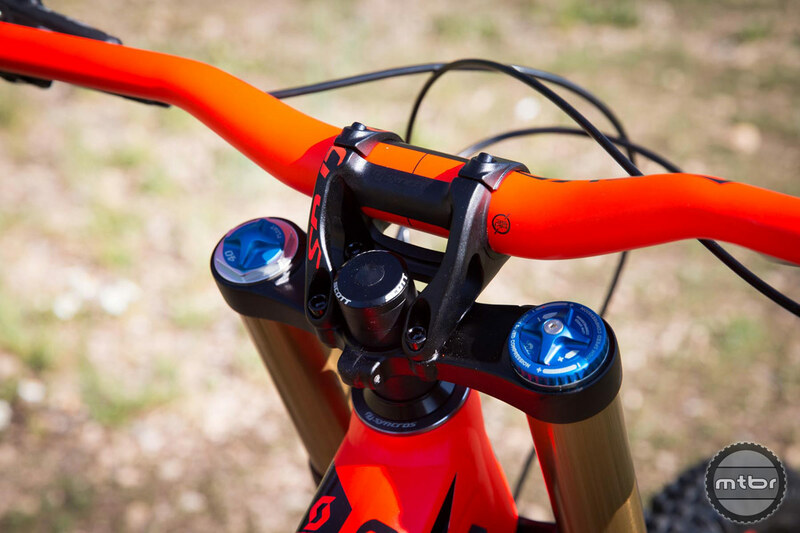 The Gambler 710 now sports 27.5 wheels and still sports the same 210mm of travel as its 26er predecessor. 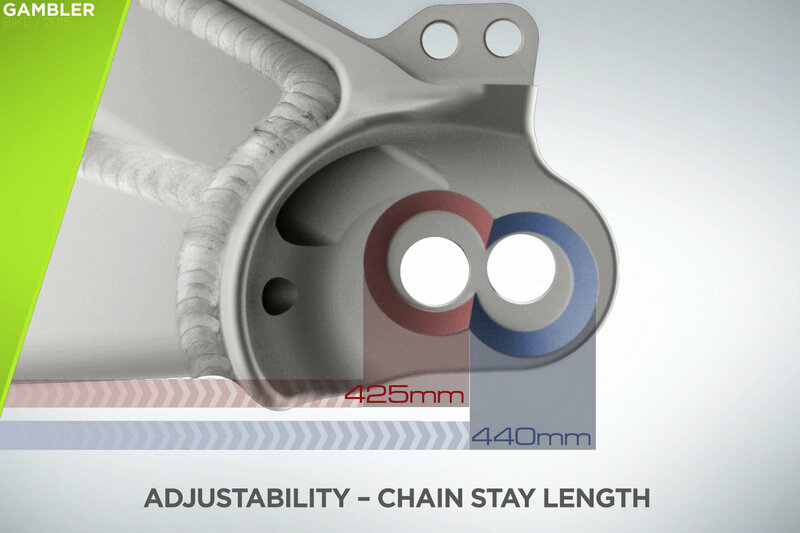 Chainstay length has been maintained at 425 mm despite the bigger wheels. 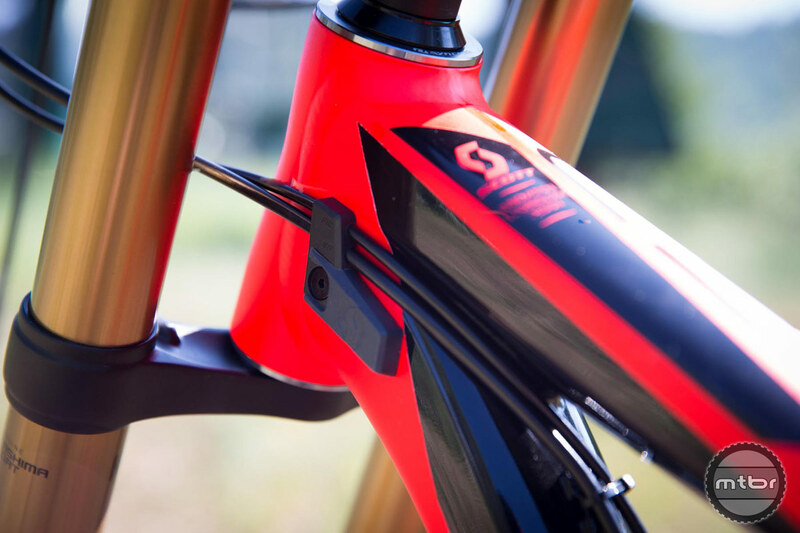 The BB height has been lowered slightly as well to deliver even better handling and trail carving abilities. 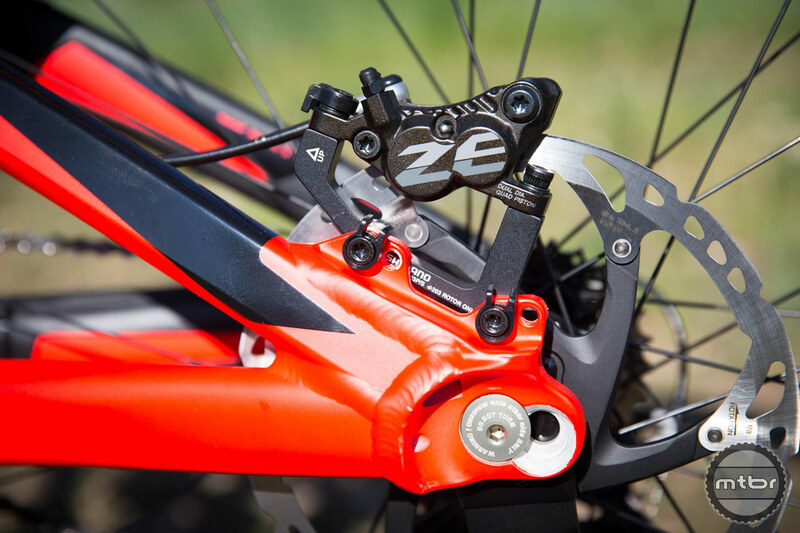 Head angle is set at 63 degrees for descending prowess. 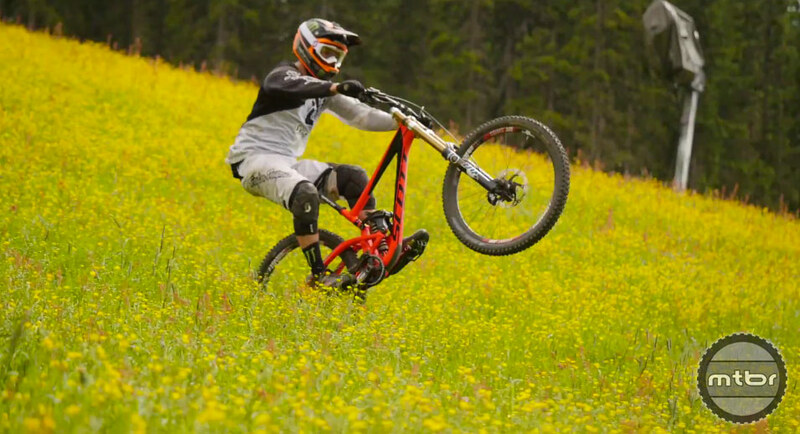 Scott headed out to Schladming, Austria with Brendan Fairclough to ride the new Gambler 710. 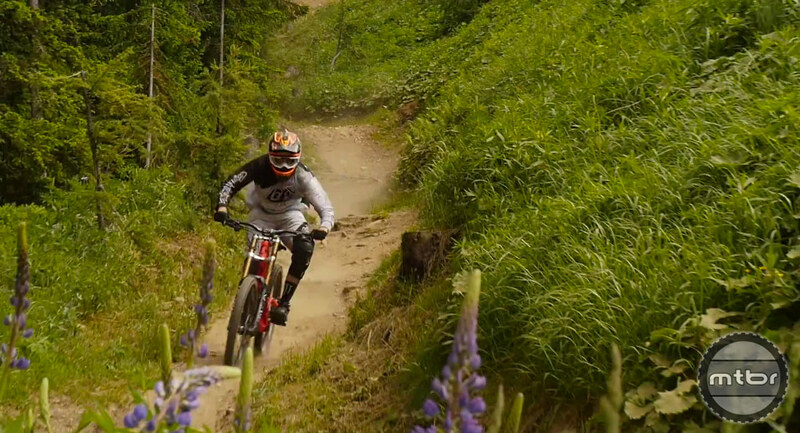 Needless to say, this was only going to end with one rad edit. 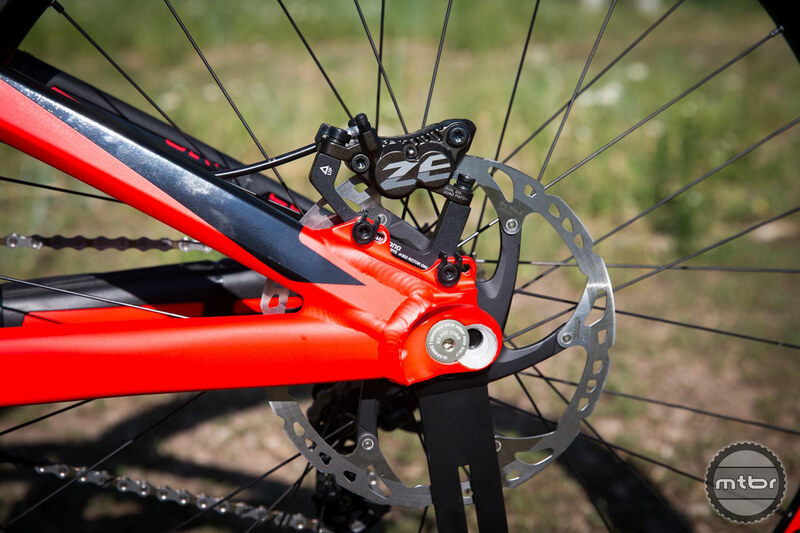 But the story is not just about the ability of the Scott Gambler but also about its versatility. 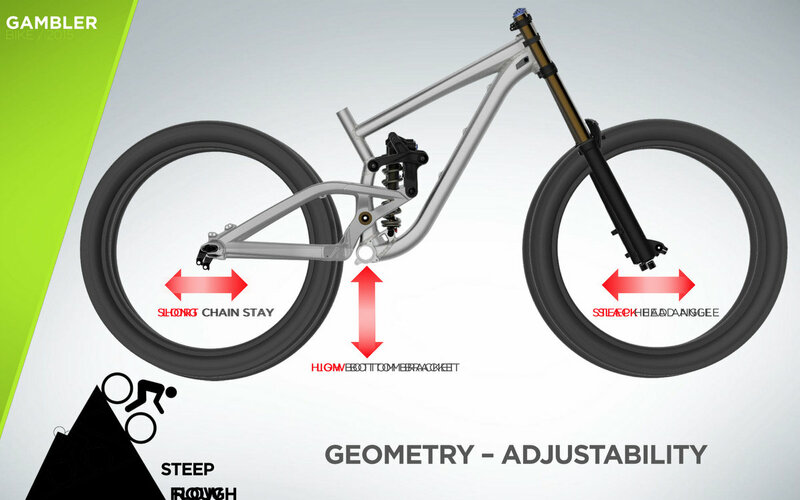 Chainstay length, BB height, head angle can all be independently adjusted! 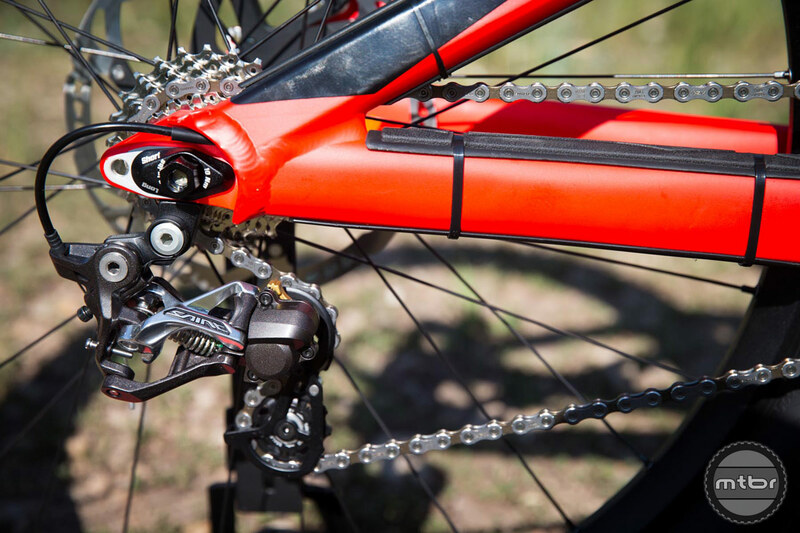 Scott has invested in technologies to give the rider the option to run different configurations for this frame. 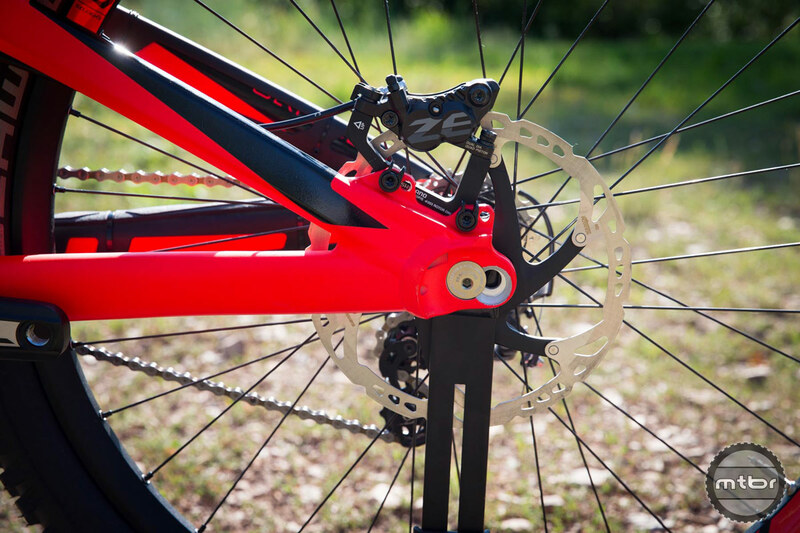 Thus as rider preferences, terrain features and conditions change, the rider can tune the bike to optimize performance and/or fun. 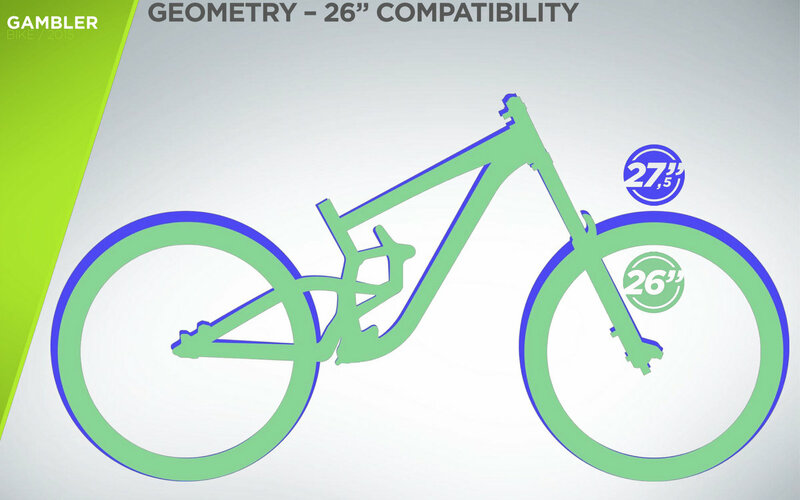 And because of these geometry options, the rider can use 26 inch wheels as well without compromise. 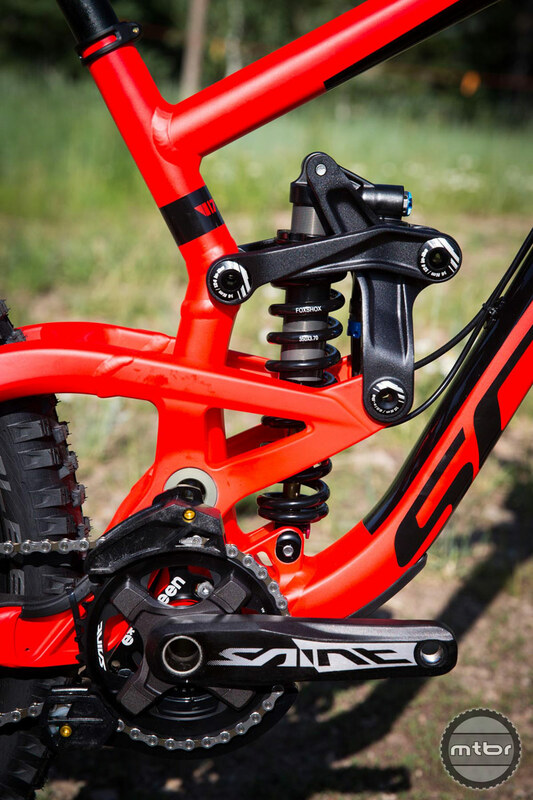 This will make the possibility of a 26er rear wheel and 27.5 front wheel configuration an interesting weapon for some very tight DH tracks. 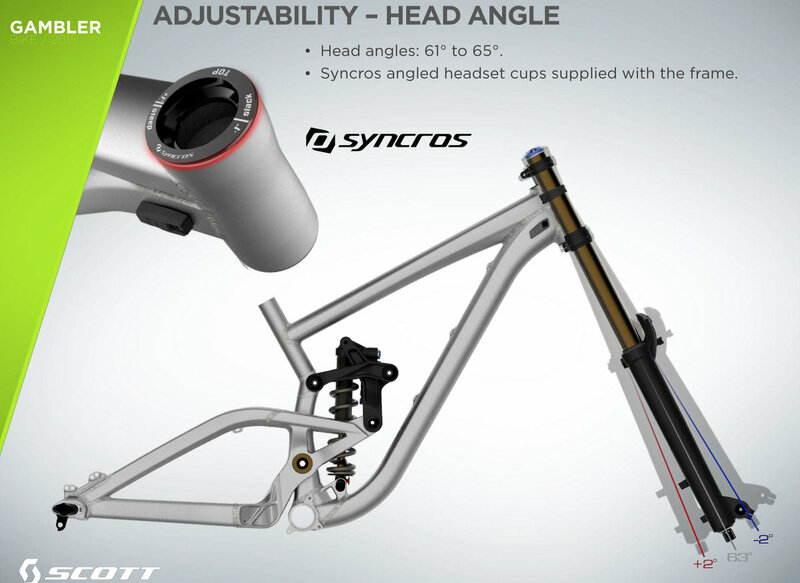 The head angle is set at 63 degrees but is adjustable from 61 to 65 degrees with a Syncros Angleset headset. 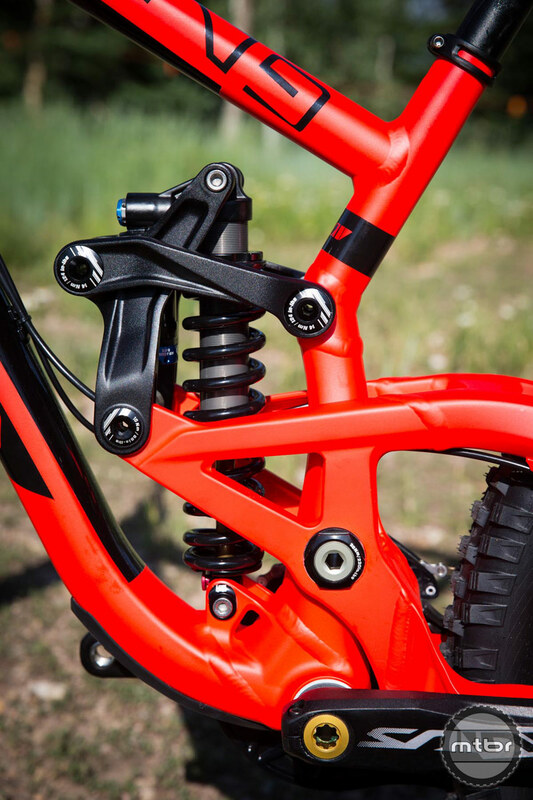 The chainstay length is adjustable from at 425mm or 440mm with this unique dropout system. 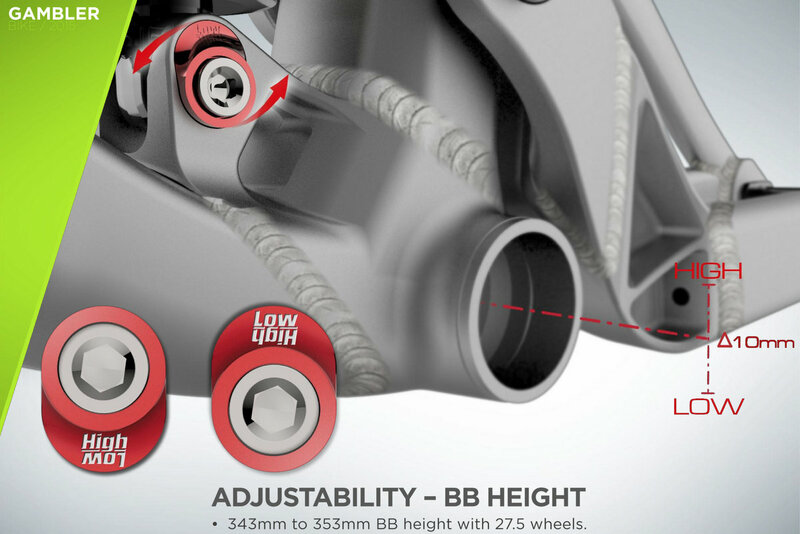 The BB height is adjustable at 343mm or 353mm. 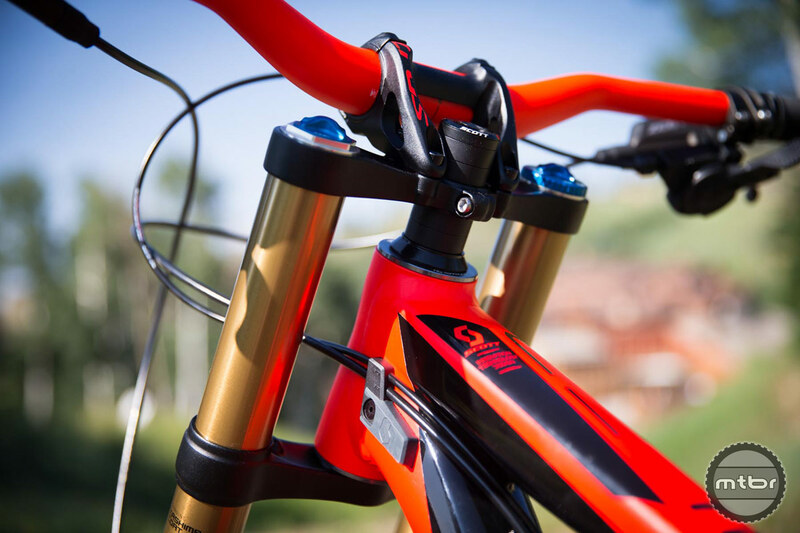 For more information visit www.scott-sports.com/global/en/page/gambler710.